Beth Inglish shares her story and drops a lot of wisdom! 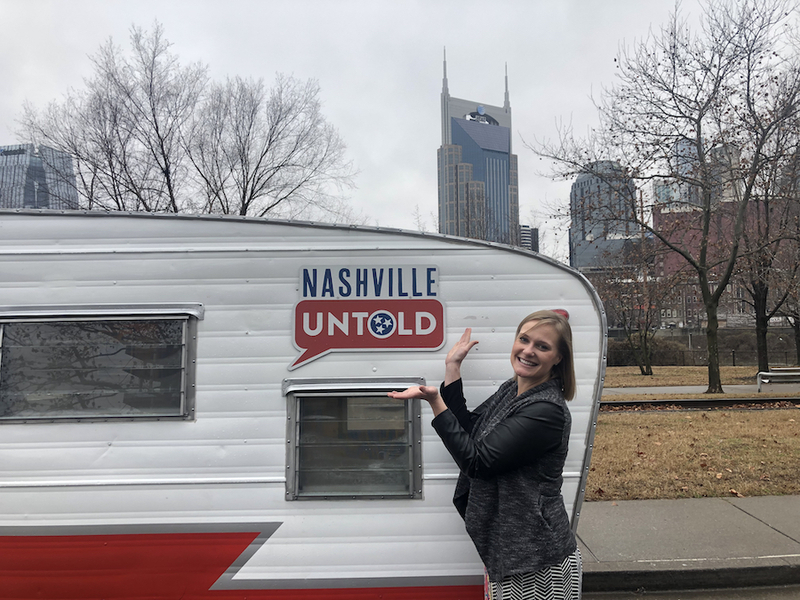 In Episode 32, Beth Inglish joins me in the Rambler and we talk her journey which eventually lead to Nashville and starting Nashville Creative Group! [Read more…] about Beth Inglish shares her story and drops a lot of wisdom!